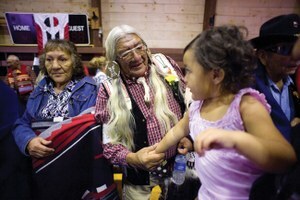 Can the Arapaho language be saved from extinction? 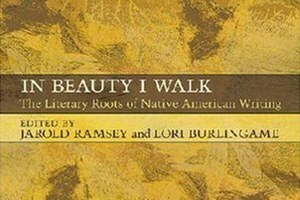 Native American literature is collected and analyzed in the anthology In Beauty I Walk. 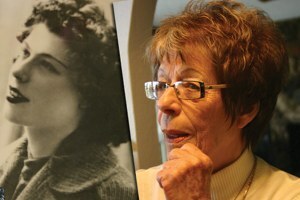 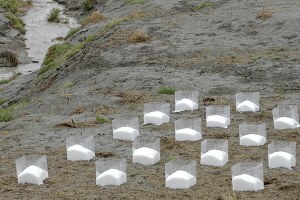 Guiseppena Bellandi Perry remembers the events -- and the husbands -- who brought her from her native Italy to the desert of Needles, Calif.
Aaron Million wants to build a gigantic water pipeline all the way from southwest Wyoming to Colorado's Front Range.